A recent article in Packaging Digest shared a story on how spirits brand, 86 Co. designed their bottle with a vertical scale of fluid-ounces and quarter-liter measurements. When the bartender removes the label the measurement scale becomes visible. The custom removable label encourages bartenders to use the scale for inventory control and for making infusions, syrups and batches of cocktails. 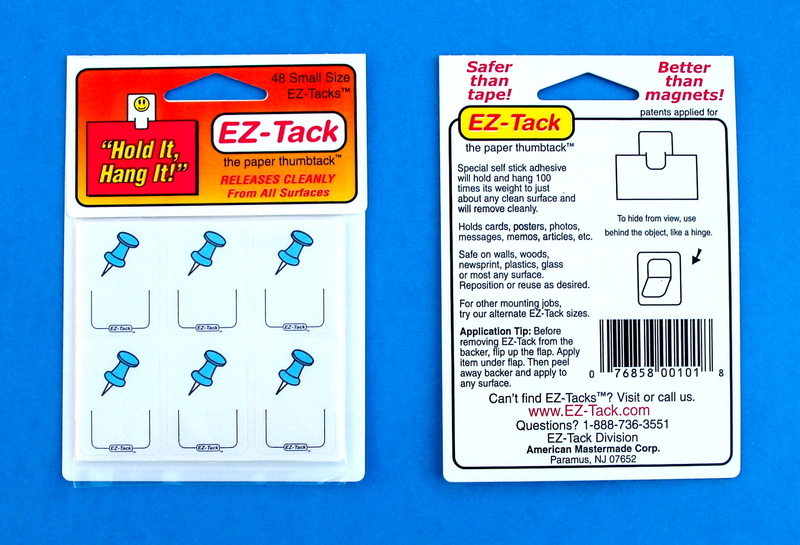 Custom printed removable adhesive labels can be removed from a surface cleanly, without leaving any sticky residue or damage. Renell offers a wide selection of removable adhesives and label materials to perfectly fit your application and budget. Removable labels can be printed on sheets or rolls.